Added by Lauren Flum on April 17, 2012. 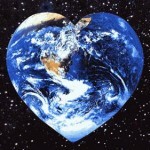 Sunday, April 22nd marks Earth Day, an observation on the need to protect the Earth’s environment. Earth day is celebrated in many countries, and consists of many people uniting and taking action to take care of the environment and inform other people about what they can do to help. In spring of 1970, senator Gaylord Nelson created Earth Day to raise awareness about the environmental problems going on in the world. 1 in 10 Americans participated in the first Earth Day. However, the numbers are increasing. 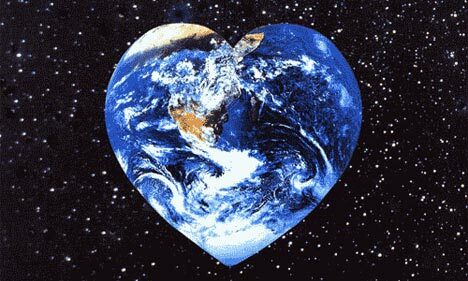 In 2007, over 1 billion people participated in Earth Day around the world. People participate by cleaning up their neighborhood, local bodies of water, pledging an act of green, using “green” products, starting gardens, informing other people, and many other things to help our environment. Though there is one designated day to celebrate the Earth, it is something that can be done every day to protect the world we live on.